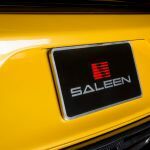 Saleen Automotive (OTCQB:SLNN) – Saleen Automotive, highly respected for innovative high performance vehicles of all kinds, returns to the truck market with the announcement of their new 2018 Sportruck. 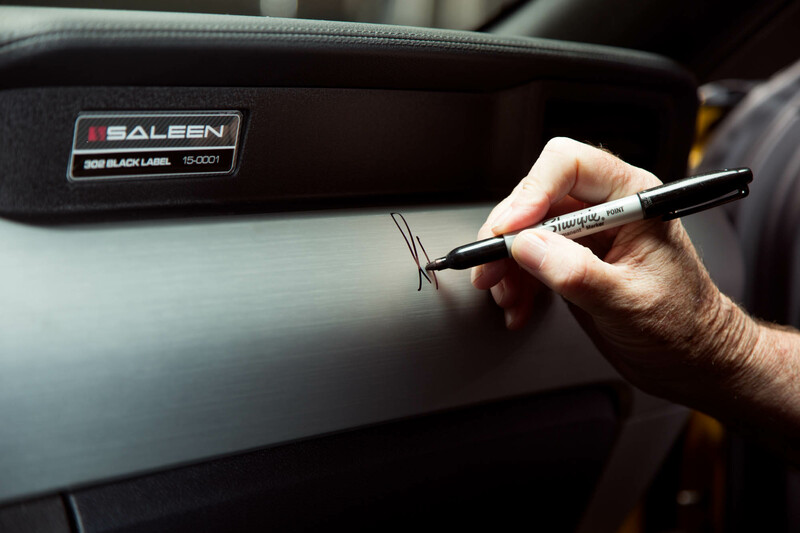 Available beginning in November 2017, the truck will again be based on the popular Ford F150 platform. 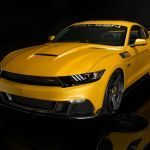 Power will be offered in four levels including enhanced Eco-boost turbocharged 2.7 and 3.6-liter engines as well as naturally aspirated and supercharged versions of 5.0-liter V8, the top level achieving a whopping 700HP. 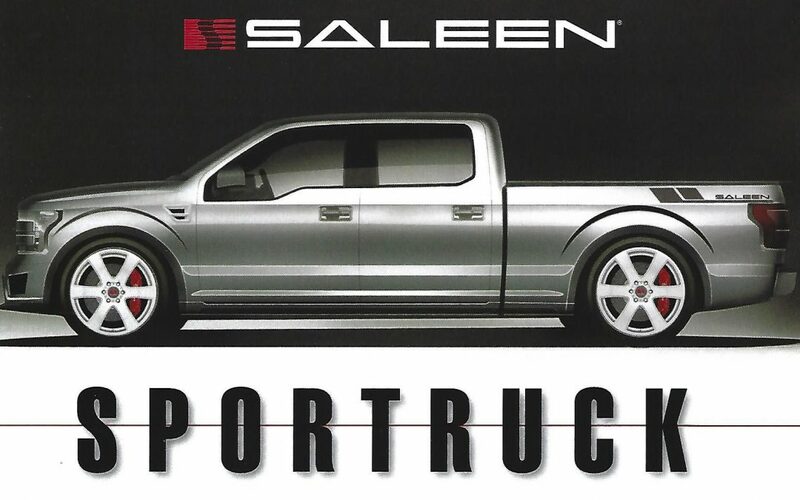 The Saleen Sportruck will be instantly recognizable as a Saleen-exclusive offering. 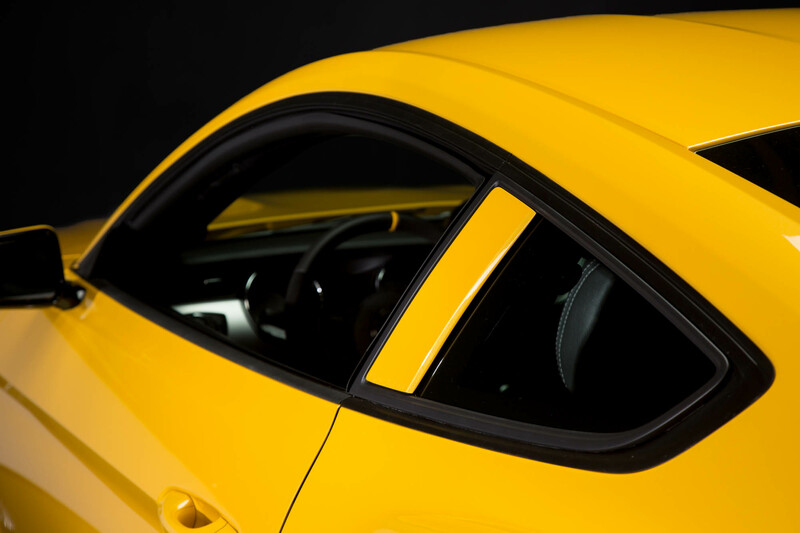 The new bodywork includes a functional air dam, front brake ducting, racing inspired grille and hood with center sculpting. 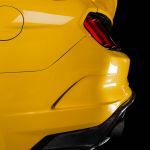 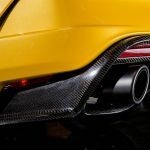 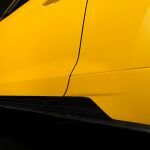 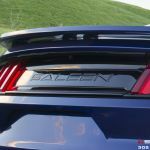 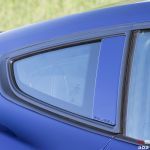 The rear of the truck will feature Saleen nameplate trim in the center of the tailgate and large rear exhaust tips that tuck neatly into the lower rear valance for a race inspired look. 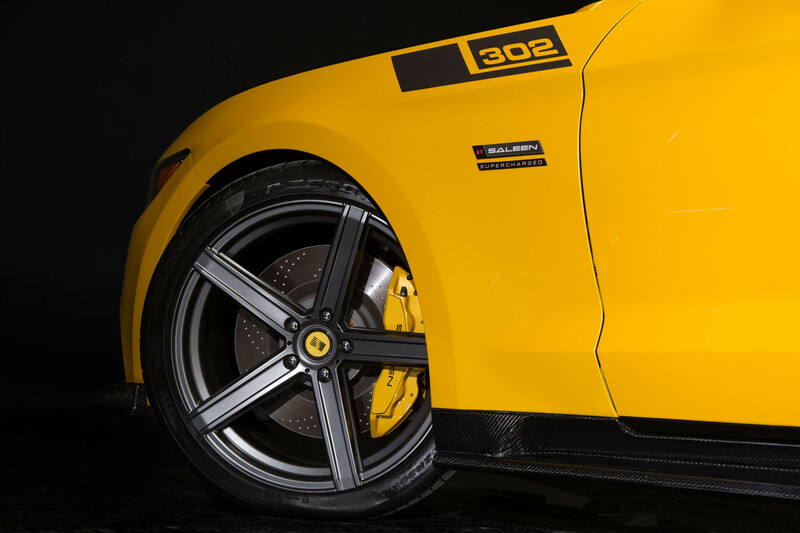 Racecraft suspension, Saleen signature interior appointments and big brakes are standard. 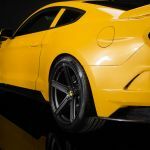 The trucks will be equipped with side skirts and Saleen-exclusive alloy wheels wrapped with high performance General Tires. 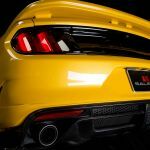 The much-heralded release of the 2018 Ford Mustang has set the stage for an even more exciting debut – three new 2018 Saleen Mustangs. 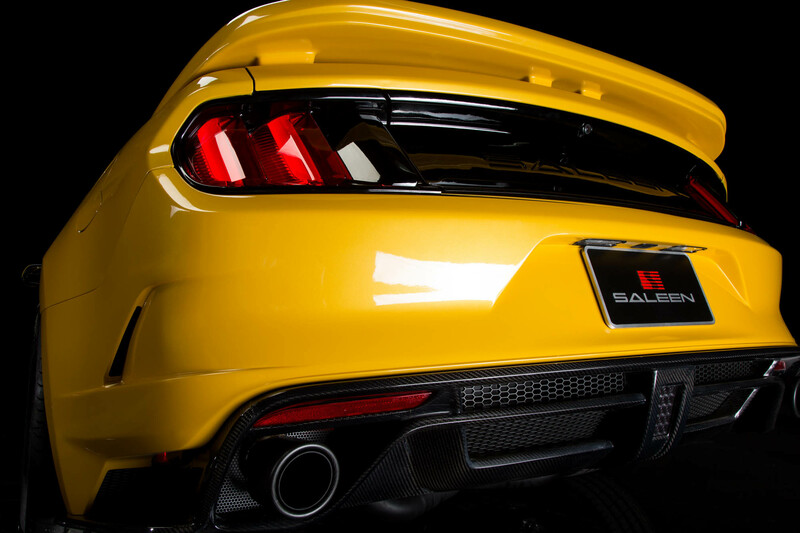 Best of all, for those customers who are on the fence with regards to the new Ford’s “freshened” design changes, rest assured, the new Saleen will wrap its high performance abilities with an exterior that delivers an aggressive performance look that enthusiasts will certainly embrace. 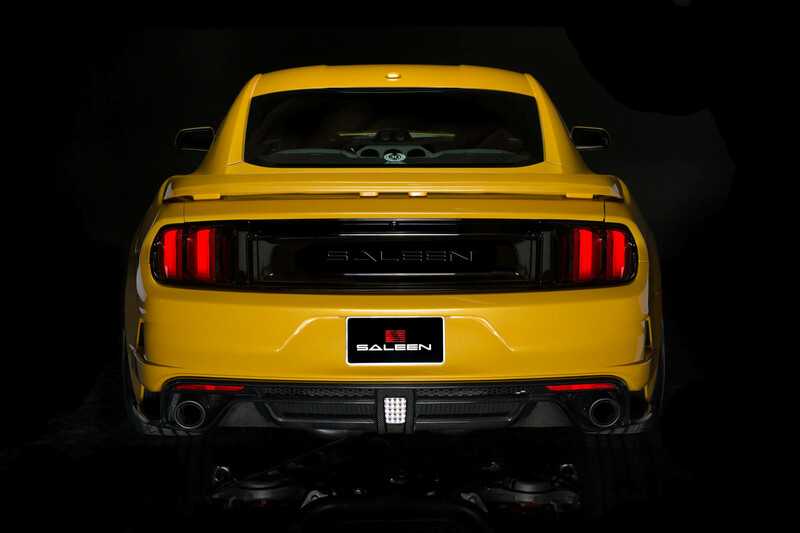 The 2018 Saleen Mustang line up builds upon its three previously available performance levels; the White, Yellow and Black Label models. 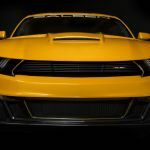 Each will sport a very aggressive, Saleen-exclusive front fascia that includes functional ducting throughout, angled headlight pockets and all-purpose grille and hood that are a dramatic change. 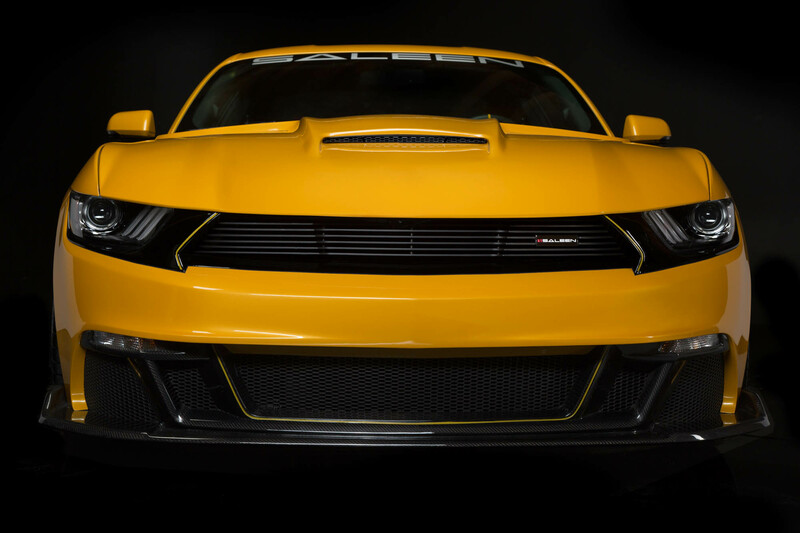 Complemented with high performance wheels, race-bred General Tires, advanced suspension components and more horsepower, the new Saleen Mustangs are an amazing value that anyone considering a muscle car purchase should put on their short list. 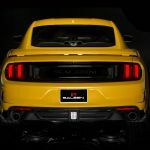 Saleen is currently taking orders for the all-new 2018 Saleen Signature Series Mustangs and Sportrucks with delivery slated for the end of 2017. 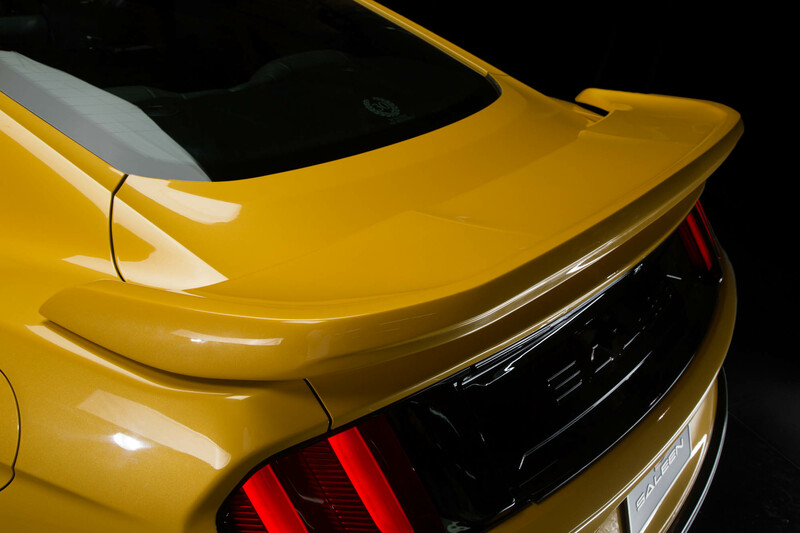 Interested parties can call (800) 888-8945 and ask for the sales team! 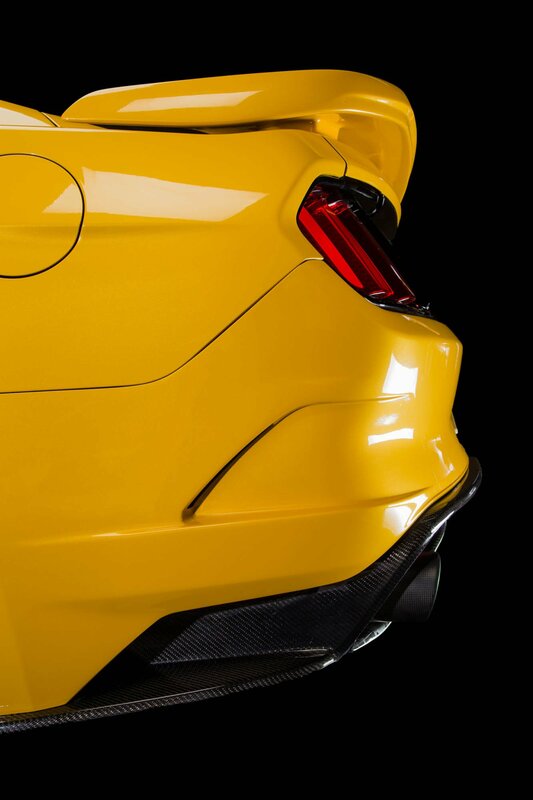 statements. 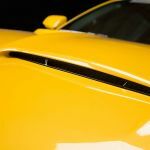 Forward-looking statements should not be read as a guarantee of future performance or results, and will not necessarily be accurate indications of the times at, or by, which that performance or those results will be achieved. 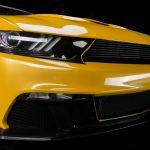 Forward-looking statements are based on information available at the time they are made and/or management’s good faith belief as of that time with respect to future events, and are subject to risks and uncertainties that could cause actual performance or results to differ materially from those expressed in or suggested by the forward-looking statements. 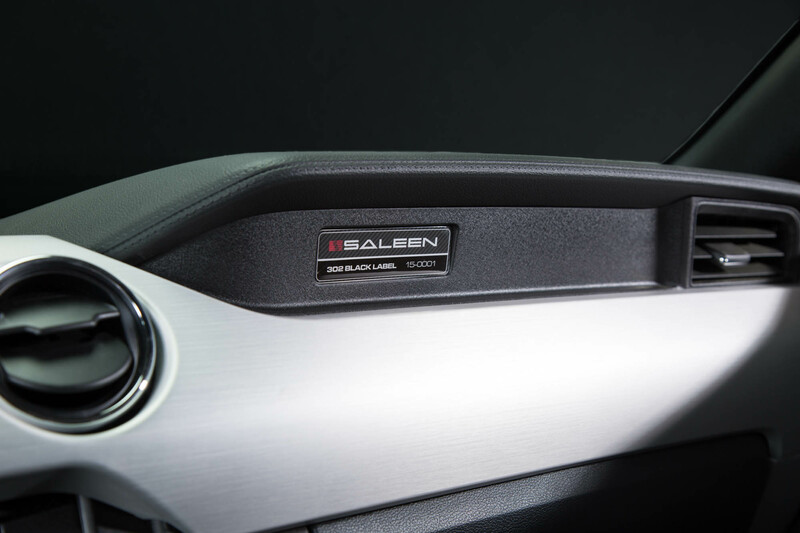 Important factors that could cause these differences include, but are not limited to: fluctuations in demand for Saleen® Automotive products, the introduction of new products, the Company’s ability to maintain customer and strategic business relationships, the impact of competitive products and pricing, growth in targeted markets, the adequacy of the Company’s liquidity and financial strength to support its growth, and other information that may be detailed from time-to-time in Saleen Automotive’s filings with the United States Securities and Exchange Commission. 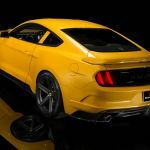 Examples of such forward-looking statements in this release include statements regarding product offerings and marketing. 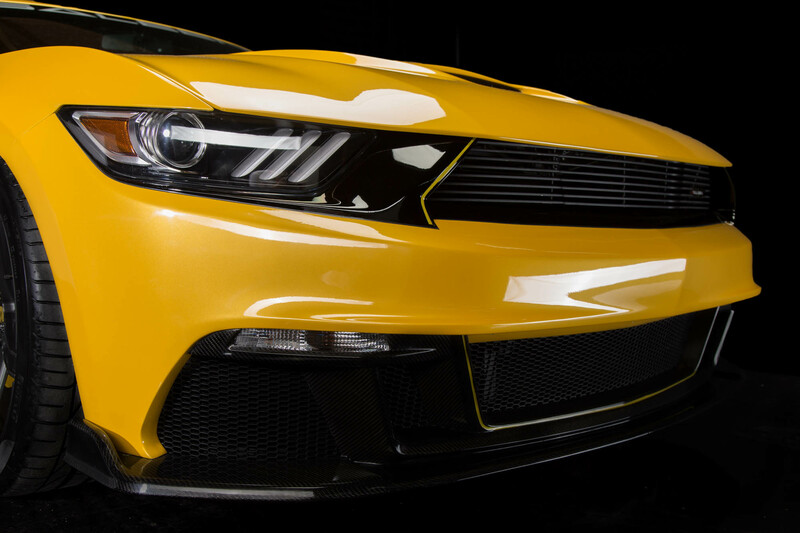 For a more detailed description of the risk factors and uncertainties affecting Saleen® Automotive, please refer to the Company’s recent Securities and Exchange Commission filings, which are available at www.sec.gov. 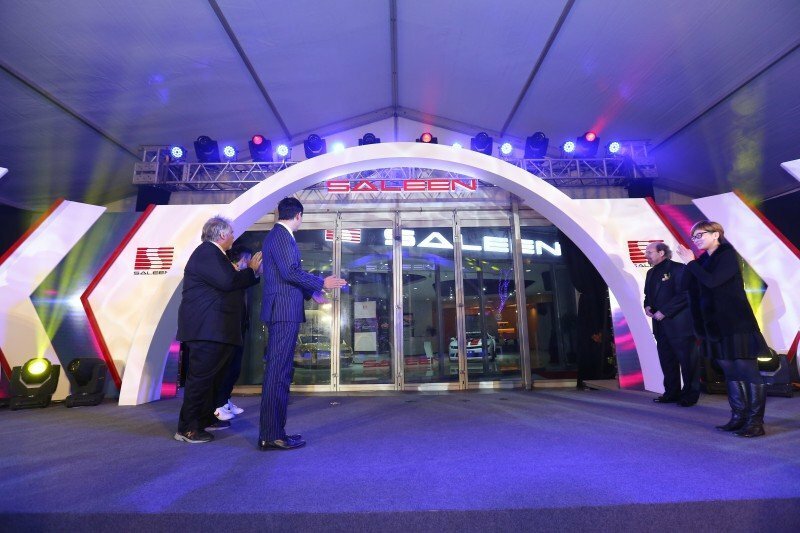 Saleen® Automotive undertakes no obligation to publicly update or revise any forward-looking statements, whether as a result of new information, future events or otherwise. 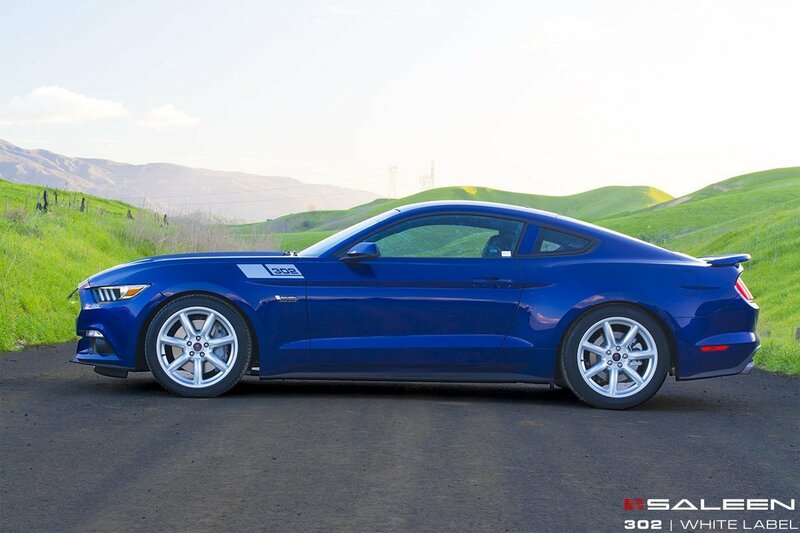 A new generation of Mustang history has begun as Saleen Automotive ships the first versions of the all-new 302 Mustangs from their Southern California production facility. . Keeping with the formula that Saleen uses to produce its instantly recognizable vehicles since 1984, these first models are White Label versions and serve as the launch as Saleen ramps up production of the all-new Mustang. 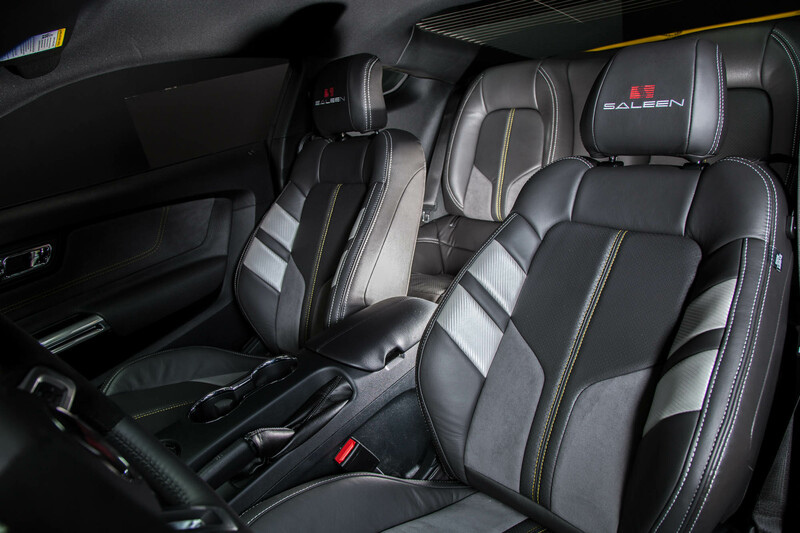 As the introductory model to the Saleen 302 model lineup, the White Label touts an incredible list of features in a complete vehicle. 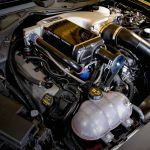 The White Label utilizes a 302 cubic inch V8 engine with premium calibration to produce 450 naturally aspirated horsepower. 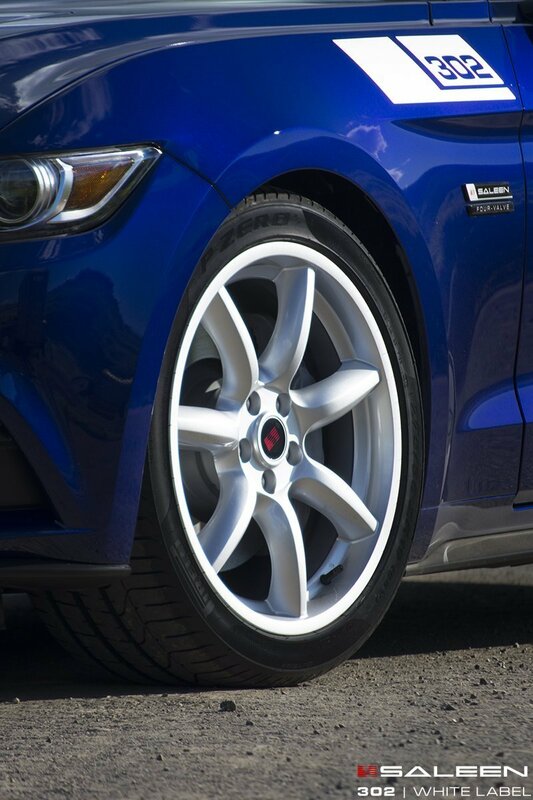 Superior handling on the Saleen 302 is maintained by specific-rate suspension springs and sway bar bushings and links, with traction managed by the staggered 20″ wheels and Z-rated tires. 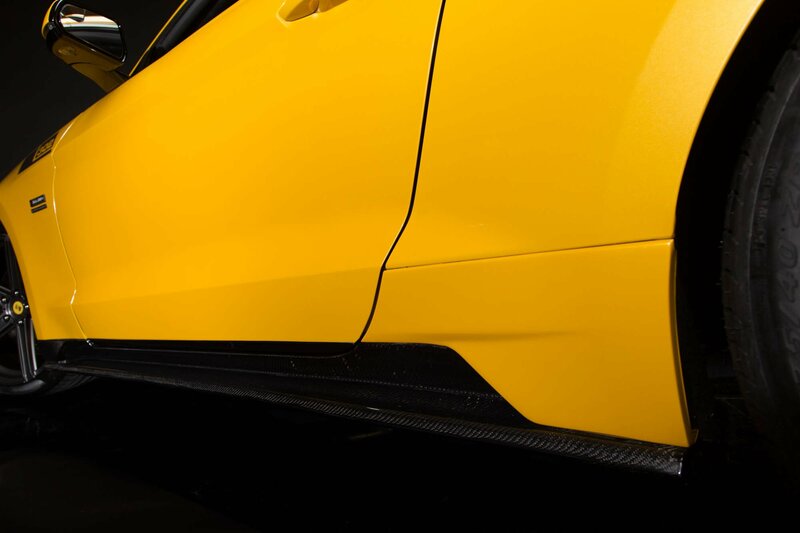 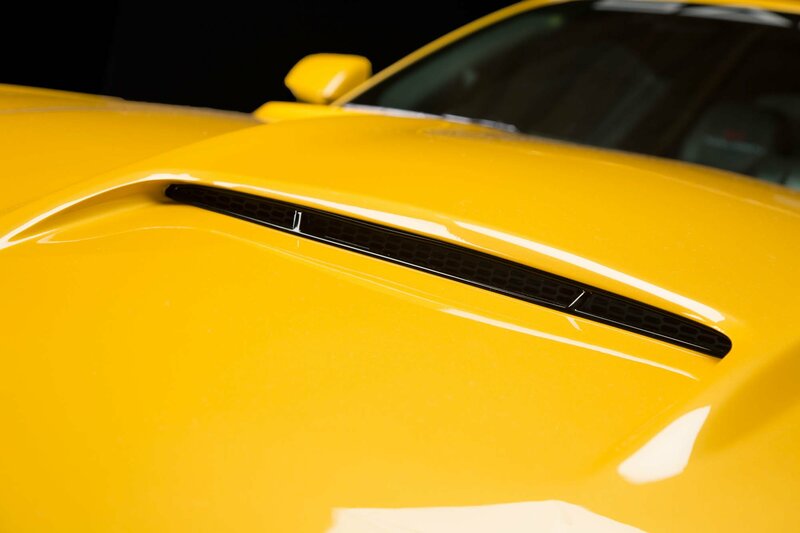 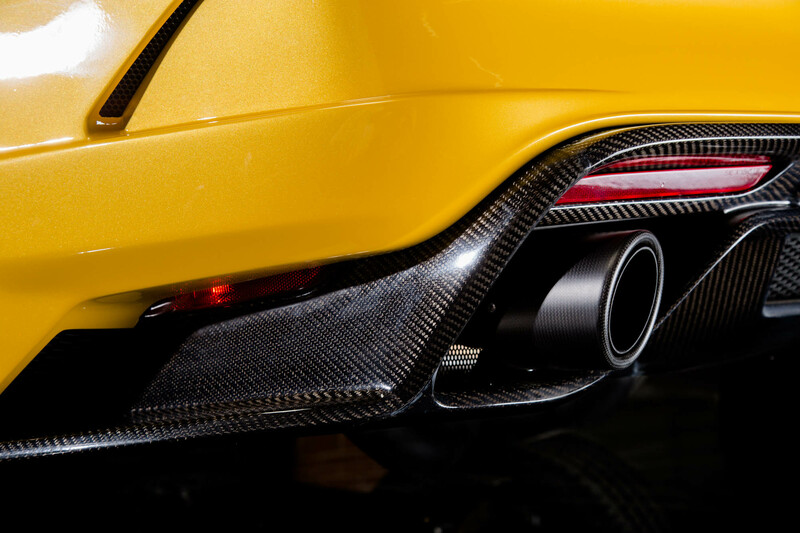 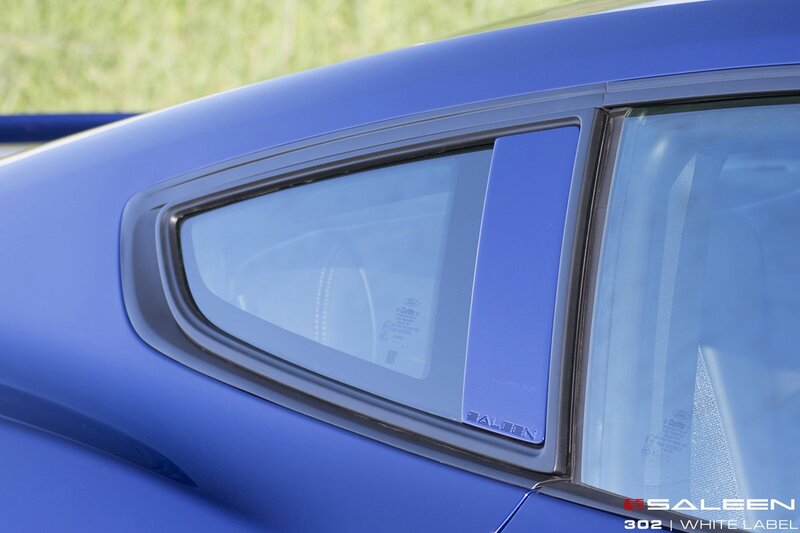 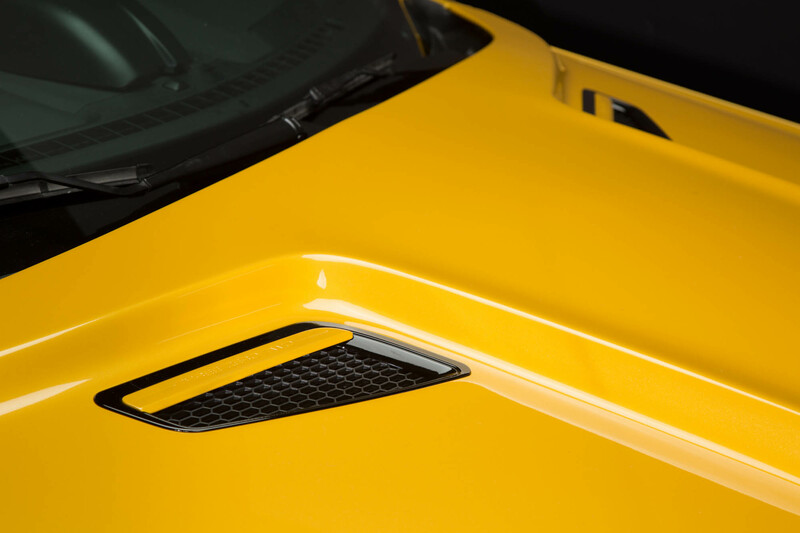 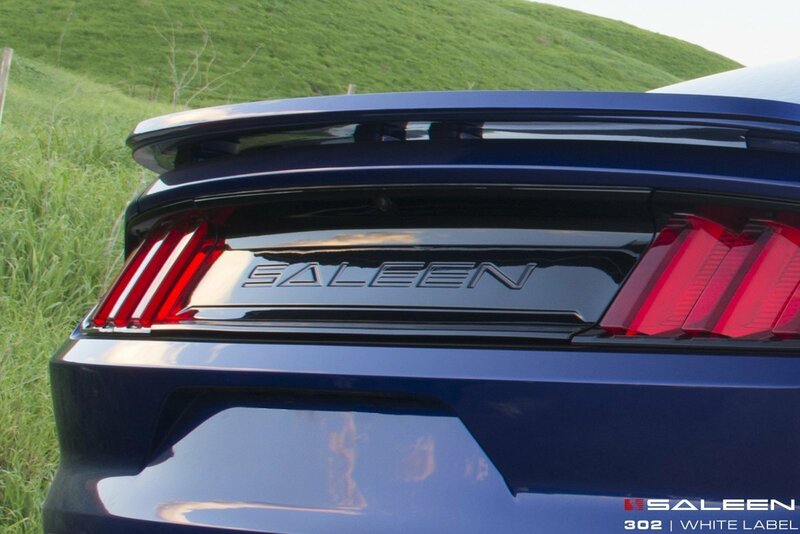 Aerodynamics and aesthetics on the Saleen 302 include a high-volume intake grille, quarter window panel, and high downforce rear wing atop a Saleen taillight panel. 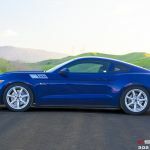 Akin to the rest of the vehicles that Saleen produces, a limited number of these Mustangs will be produced and each one will receive a serialized number. 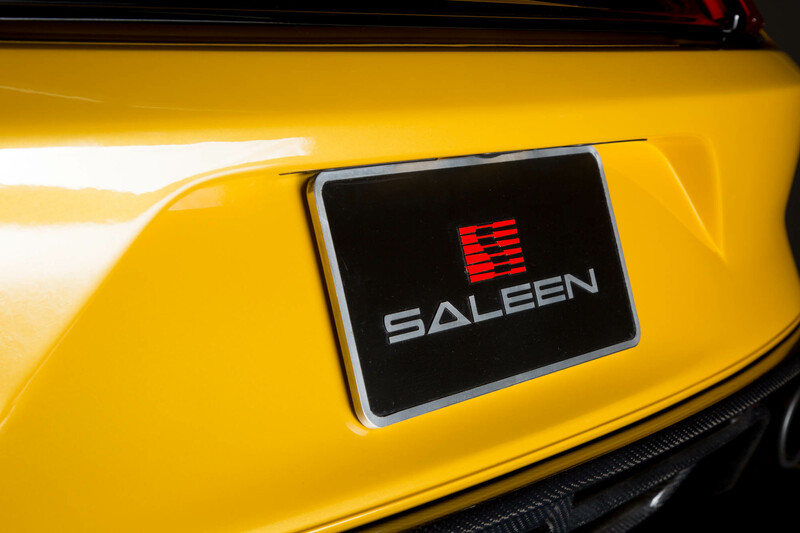 Saleen is the only manufacturer in the world to offer a vehicle with this much power, remarkable styling, and limited number exclusivity with prices starting in the low $40,000s. 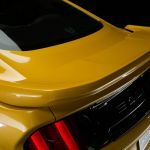 According to Bloomberg, “The U.S. auto industry is poised for an unprecedented sixth straight annual sales increase next year.” Combine this with the fact that the Ford Mustang outsold the Chevrolet Camaro and the Dodge Challenger combined in November of last year, according to autoguide.com, and you can see that Saleen 302 Mustang is headed for a historic year. 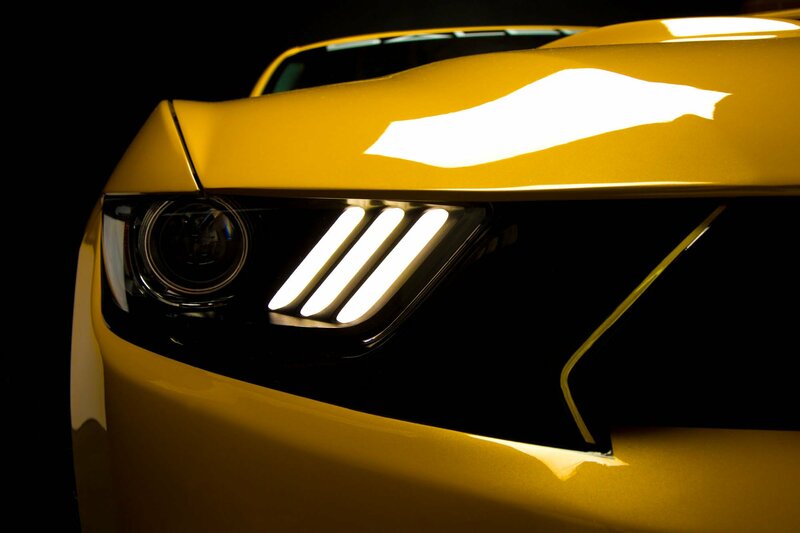 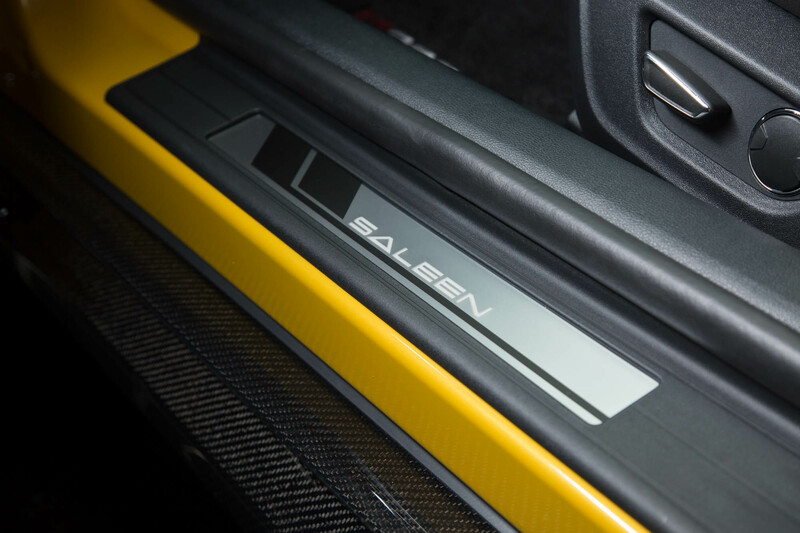 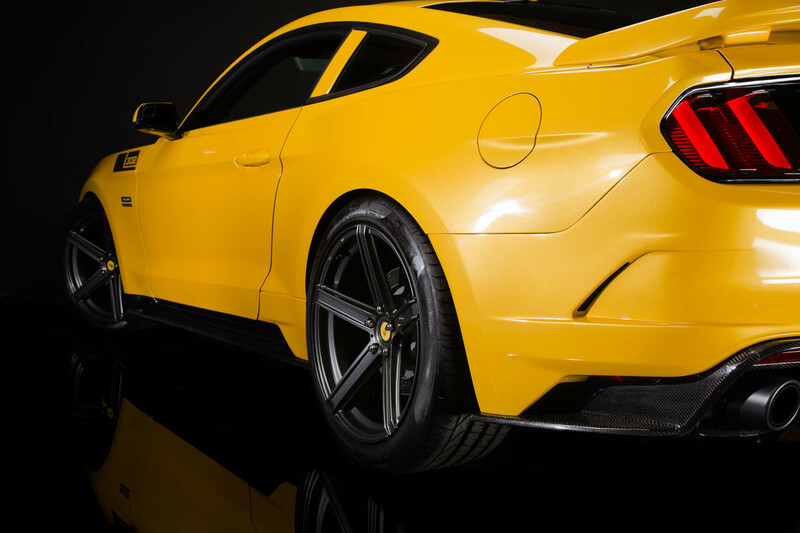 Along with the White Label model, Saleen also offers Yellow and Black Label versions for an enhanced experience. 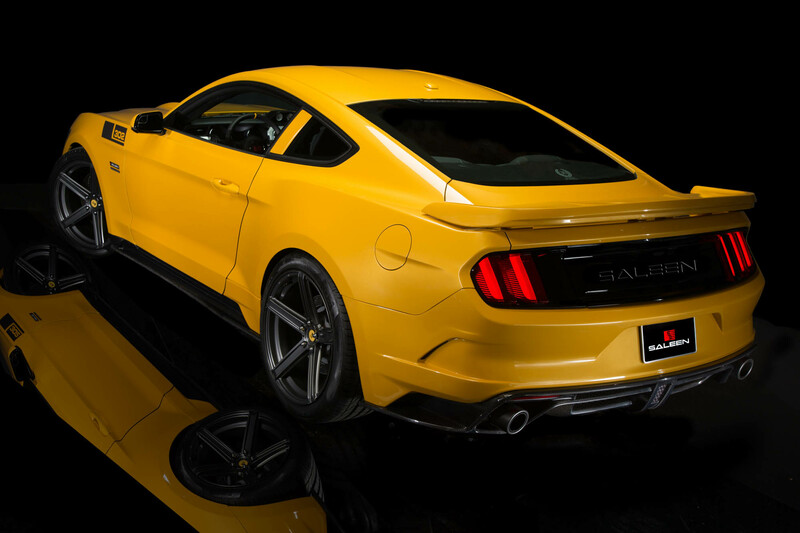 The Yellow Label comes equipped with a Saleen supercharged 302 ci engine. 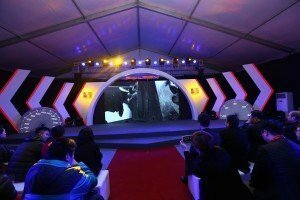 While the Black Label is the no holds barred, fully loaded big brother of the two and will be revealed at a special event on March 20, 2015. 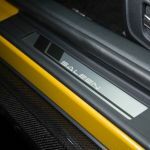 For more information, or to place an order for any of the three versions of the 302, visit saleen.com. 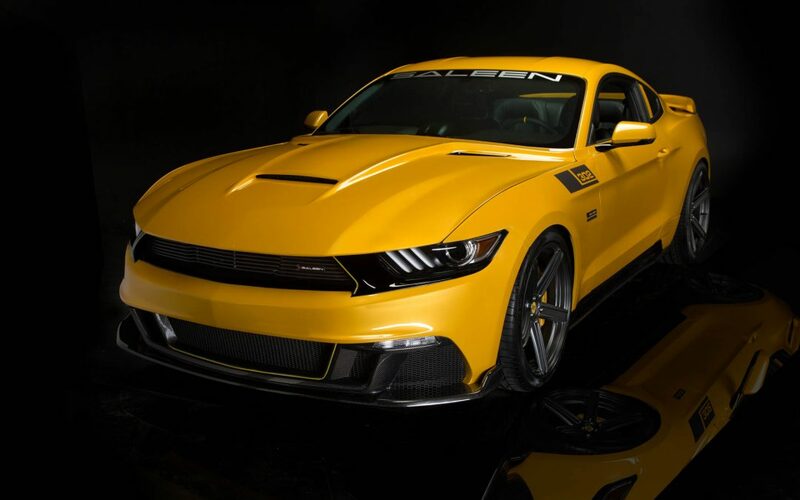 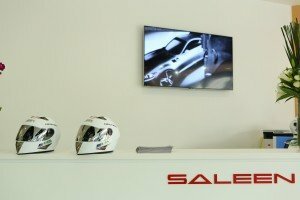 Saleen is an American niche manufacturer of lifestyle ultra-high performance vehicles, technical performance parts, lifestyle accessories and apparel. 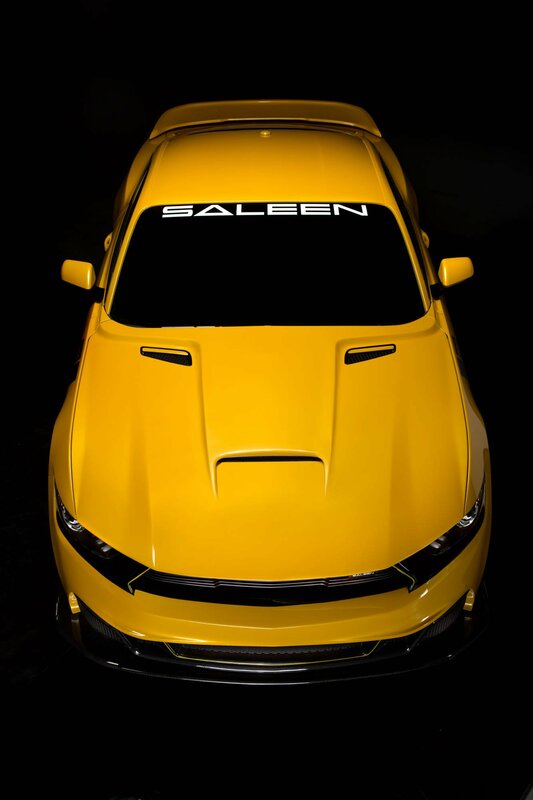 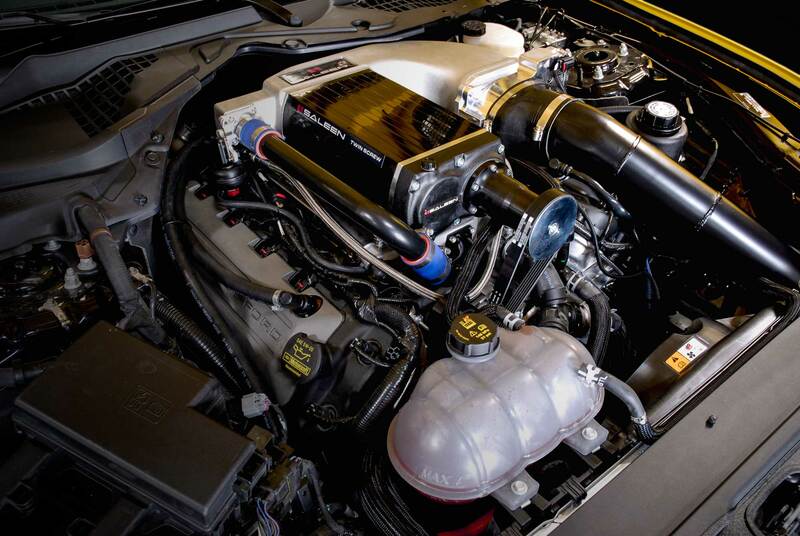 With more than 30 years of automotive heritage, Saleen has continually set the bar for automotive design and performance engineering in both street and racing applications. 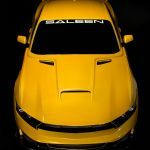 As a Specialty Vehicle brand since 1984, Saleen offers a range of White, Yellow, and Black Label high-performance vehicles: The Saleen 302 Mustang, Saleen 570 Challenger, Saleen 620 Camaro, and the Tesla Model S based Saleen ST. 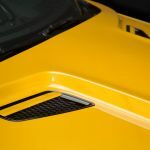 This release contains “forward-looking statements” that include information relating to future events and future financial and operating performance. 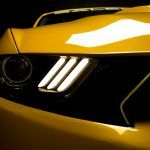 The words “may,” “would,” “will,” “expect,” “estimate,” “can,” “believe,” “potential” and similar expressions and variations thereof are intended to identify forward-looking statements. 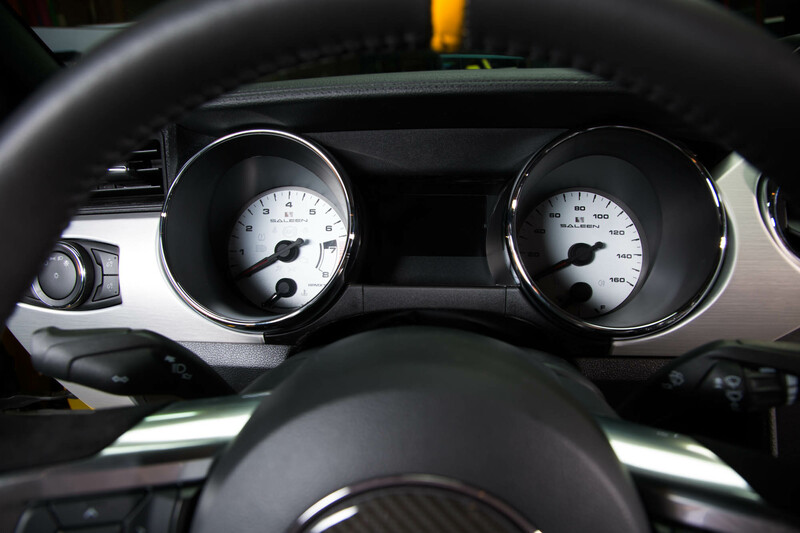 Forward-looking statements should not be read as a guarantee of future performance or results, and will not necessarily be accurate indications of the times at, or by, which that performance or those results will be achieved. 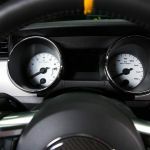 Forward-looking statements are based on information available at the time they are made and/or management’s good faith belief as of that time with respect to future events, and are subject to risks and uncertainties that could cause actual performance or results to differ materially from those expressed in or suggested by the forward-looking statements. 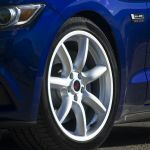 Important factors that could cause these differences include, but are not limited to: fluctuations in demand for Saleen Automotive’s products, the introduction of new products, the Company’s ability to maintain customer and strategic business relationships, the impact of competitive products and pricing, growth in targeted markets, the adequacy of the Company’s liquidity and financial strength to support its growth, and other information that may be detailed from time-to-time in Saleen Automotive’s filings with the United States Securities and Exchange Commission. 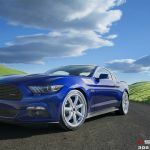 Examples of such forward looking statements in this release include statements regarding product offerings and marketing. 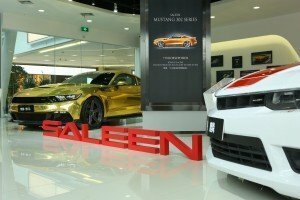 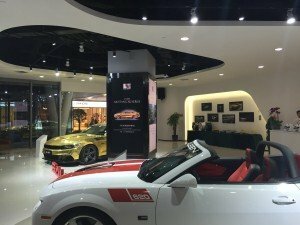 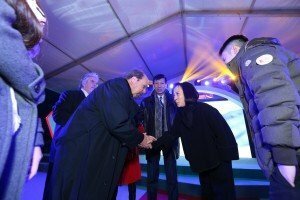 For a more detailed description of the risk factors and uncertainties affecting Saleen Automotive, please refer to the Company’s recent Securities and Exchange Commission filings, which are available at www.sec.gov. 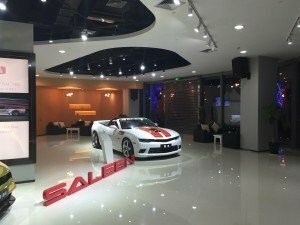 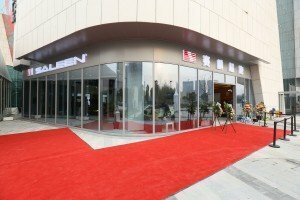 Saleen Automotive undertakes no obligation to publicly update or revise any forward-looking statements, whether as a result of new information, future events or otherwise. 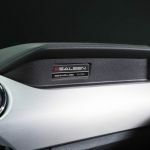 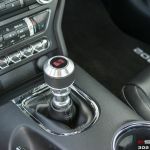 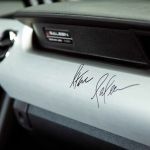 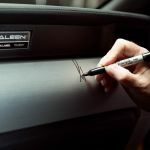 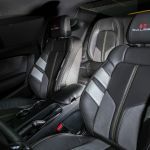 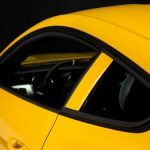 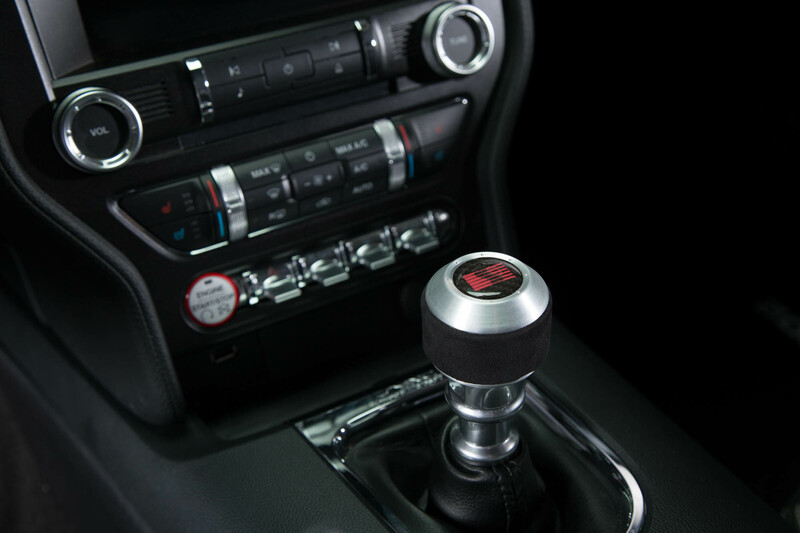 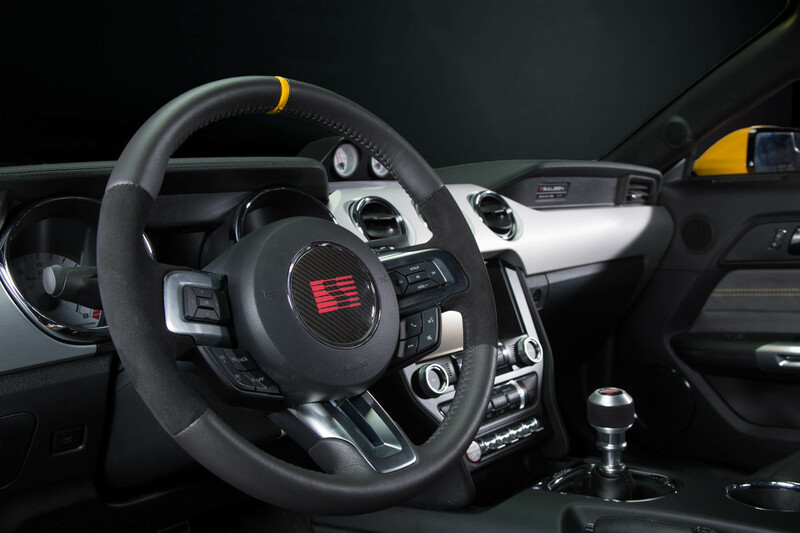 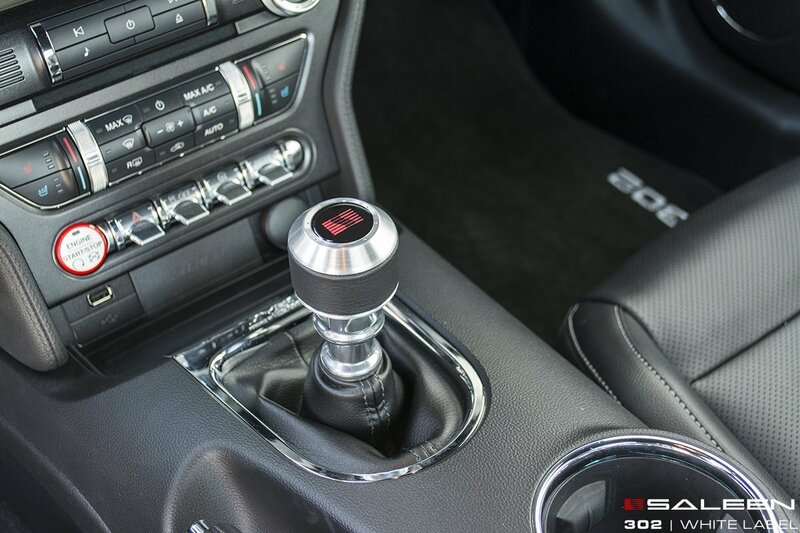 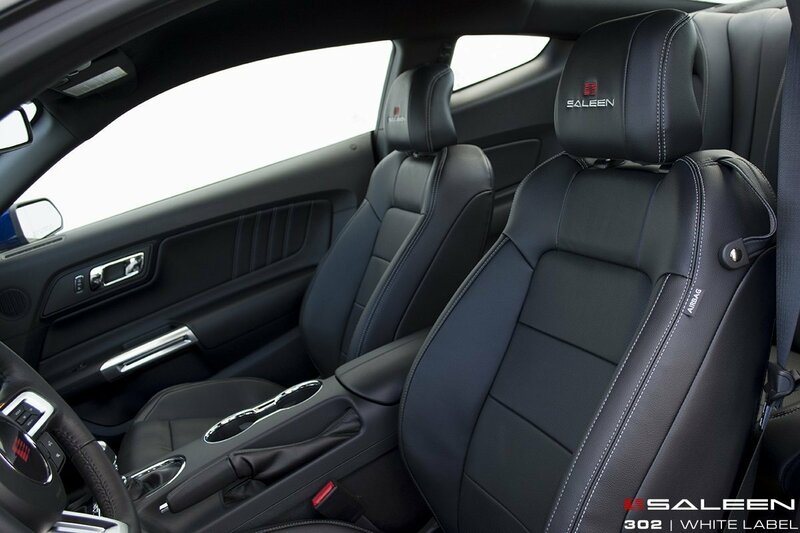 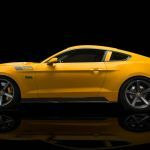 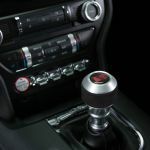 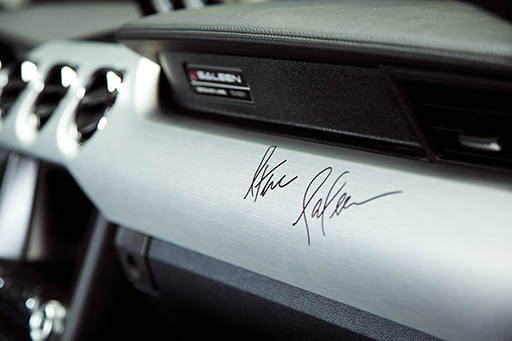 Saleen Automotive, Inc. (OTCQB: SLNN), (OTCBB: SLNN) (the “Company”), an American specialty manufacturer of high performance vehicles, technical performance parts, lifestyle accessories and apparel, has released the next images and specifications for its highly anticipated 2015 Saleen 302 Mustang. 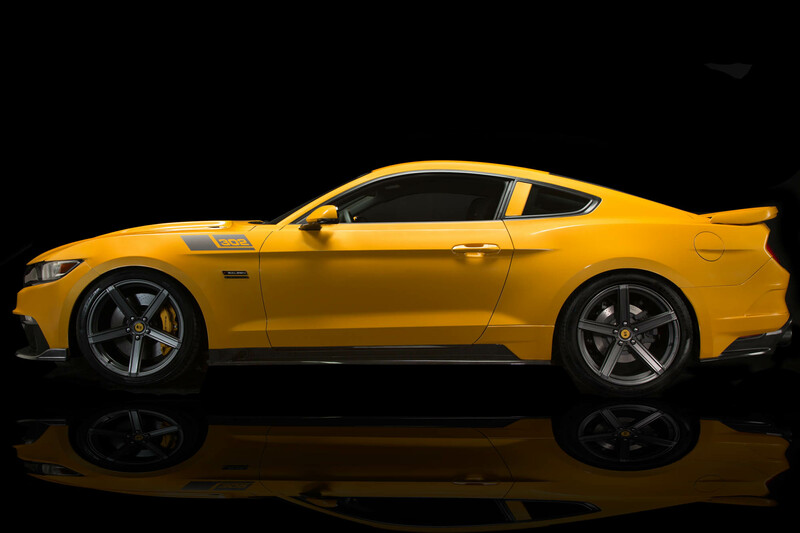 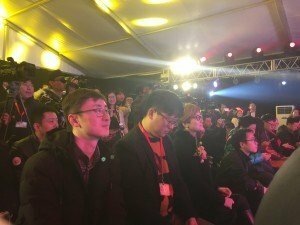 The Company is now taking orders on a first come, first served basis for the new Mustang. 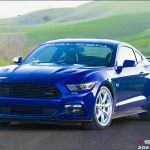 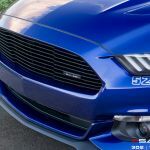 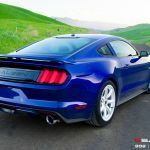 With the upgraded engine & independent rear suspension, the new car promises to be the highest performance MUSTANG yet! 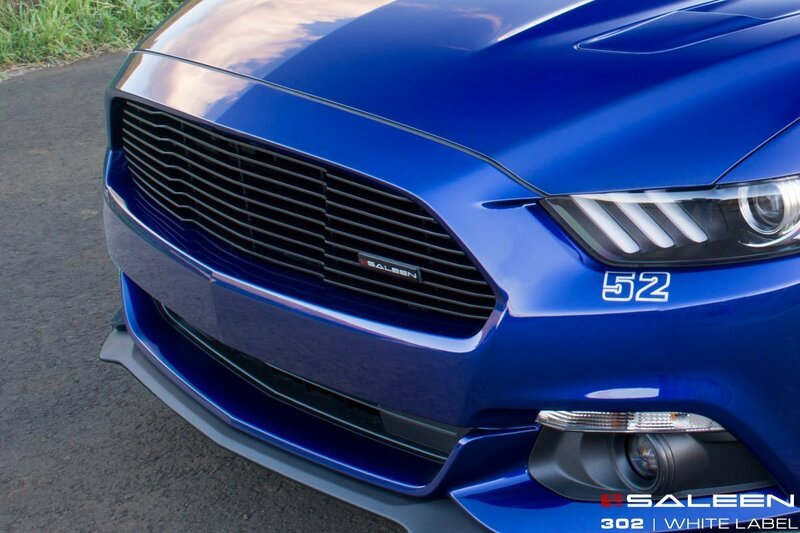 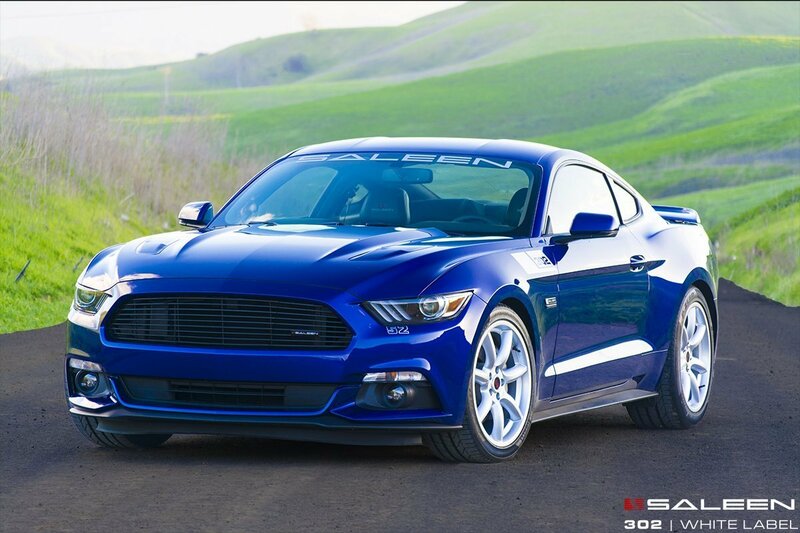 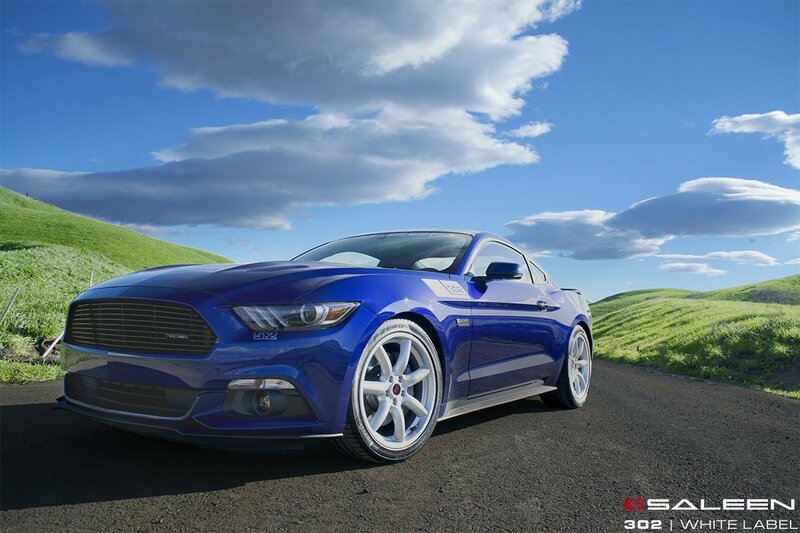 Saleen Automotive is currently taking reservations for the 2015 S302 Mustang. 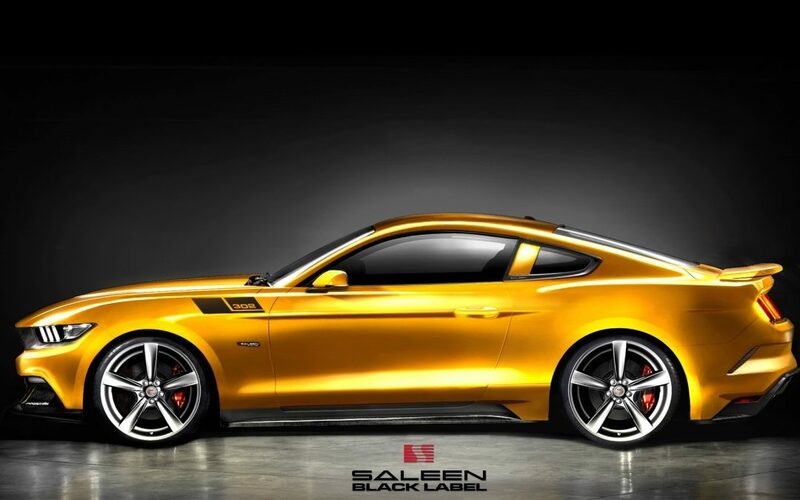 A $2,015 deposit will reserve you a car and secure your Saleen VIN number. 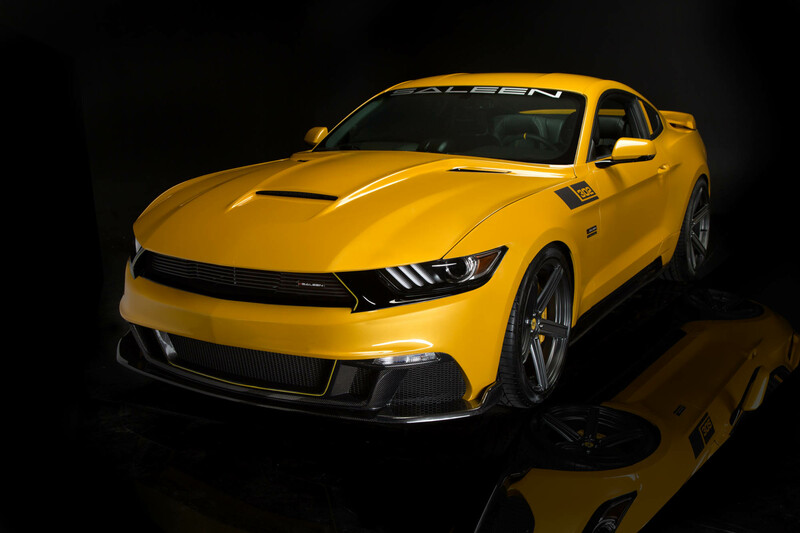 CORONA, Calif., July 2, 2014 /PRNewswire/ — Saleen Automotive, Inc. (SLNN), (SLNN) (the “Company”), an American specialty manufacturer of high performance vehicles, technical performance parts, lifestyle accessories and apparel, is pleased to provide a First Look for the all-new Saleen Mustang (pictured below). 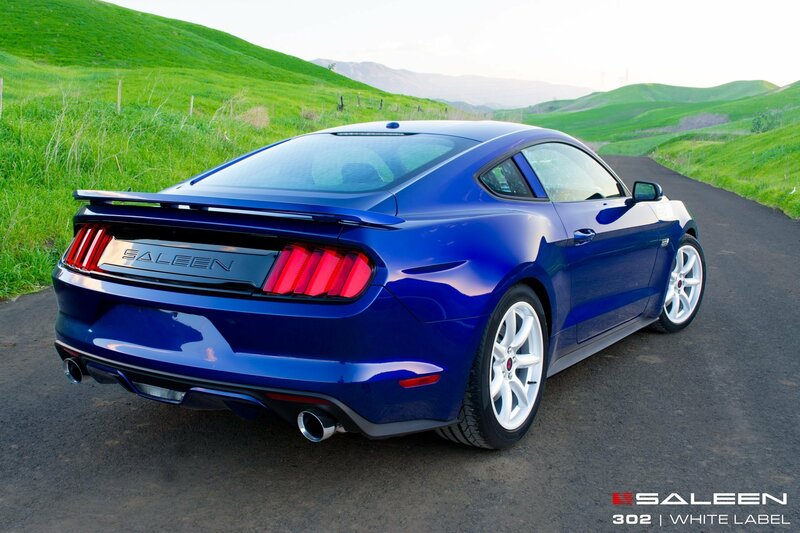 For more information or to place an order for a 2015 Saleen 302 Mustang, contact us directly at (800) 888-8945.